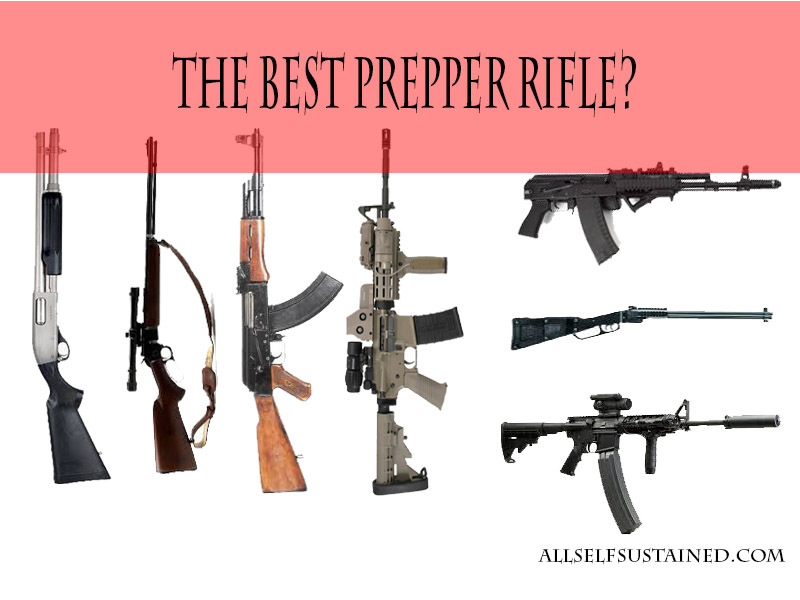 There are a lot of debates on every prepper website about the best prepper rifle and there is a lot to talk about the advantages and the downsides of every weapon. In this short video NeverEnoughAmmo YouTube channel is talking about a few option you may want to consider when you buy your SHTF rifle. Remember, your gun is very important in a SHTF scenario so chose wisely. If you ask me, the ultimate prepper weapons are your own training and survival skills. Be prepared, be safe!